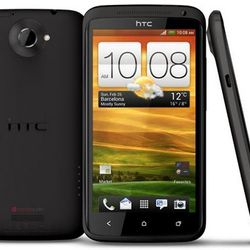 The HTC Desire 816 is a 5.5-inch Android smartphone with a similar stature to the Samsung Galaxy Note 3, but at a fraction of the price. Available to buy for around £300 SIM-free, it’s a big colourful phone competing with handsets like the One Plus One and the 6-inch Nokia Lumia 1320. Despite its plastic body and mid-range phone specs, there’s plenty of positives that make the Desire 816 a great value phone if you prefer your phones king sized. 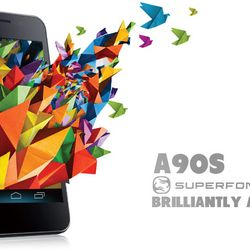 Lava Iris 504Q features a 5 inch HD, 720p resolution, IPS LCD, 16M colors display powered by a 1.2 GHz quad core processor from MediaTek and 1 GB RAM. 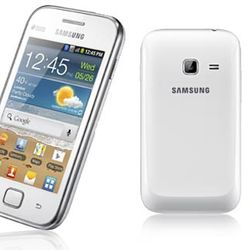 The device runs Android 4.2 Jelly Bean Operating system and has been made a total touch free by smart gesture control feature which enables one to change tracks, FM stations or even click pictures by just hovering hand over the phablet. 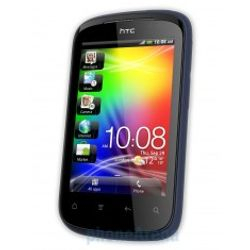 The device flaunts 8MP rear camera with Flash LED along with 2MP front camera with digital zoom. It also poses a quite good storage because of its 4GB internal memory which can be extended up to 32GB using MicroSD Card. 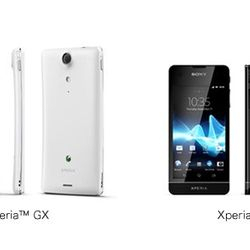 On connectivity basis the phablet is packed with all features like 3G, GPS, Bluetooth, MicroUSB, Wi Fi etc. 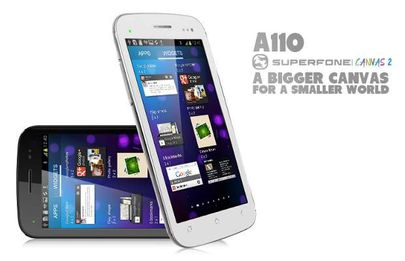 To give unlimited service the device is powered by Li-PO 2000mAH battery. 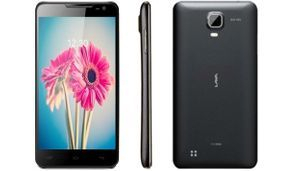 The Lava Iris 504Q has the price advantage as it is priced lower when compared to the Xolo Q1000, Spice Stellar Pinnacle Pro, and the Micromax Canvas HD. 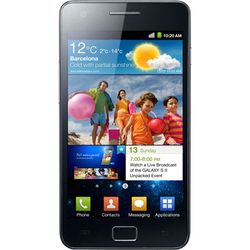 The Lava Iris 504Q is available today for Rs. 13,490. 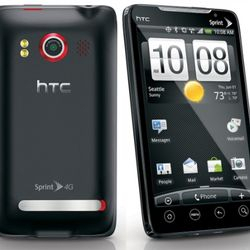 If you're looking for a large-screen Android smartphone under the Rs. 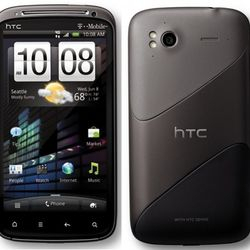 15,000 budget, you can consider this device. 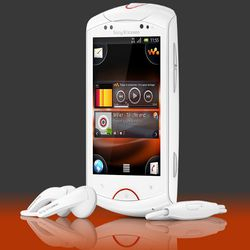 The unique thing about the Lava Iris 504Q is that it shows off gesture controls. 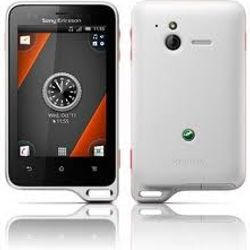 Using the gesture control capabilities of the smartphone, you can perform actions such as clicking photos, changing tracks on the music player and video player, tuning FM channels and browsing the gallery on the smartphone. 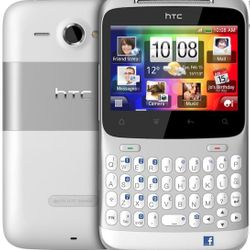 When we used the gesture controls on the Iris 504Q, they worked, but felt quite gimmicky. It also took a heartbeat longer than we’d like when using the camera app to click pictures. Rather than waving your hand in front of the smartphone you can simply swipe your finger in front of the front facing camera to perform the action. This was not only easier to do, but was a lot more accurate as well, without any touch-induced shake. 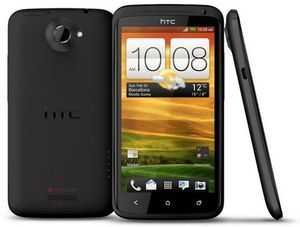 The HTC One X is an incredible superphone. 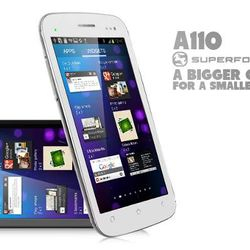 The large screen and the powerful quad-core processor make it perfect for gaming, watching videos and surfing the net. 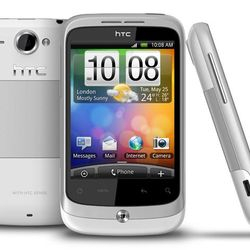 And the advanced camera technology withHTC ImageSense goes beyond point and shoot, allowing you to take amazing pictures in any conditions. 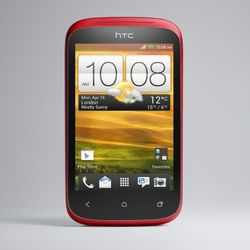 You have a true digital camera on the HTC One X. Beats Audio integration provides an advanced audio experience whatever you are listening to and there is even 25GB free Cloud storage via Dropbox. 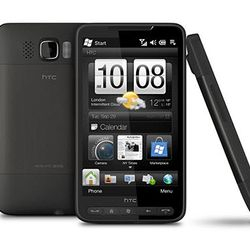 With the capability to wirelessly share anything from your phone and view it on your TV the HTC One X is the most advanced smartphone yet. 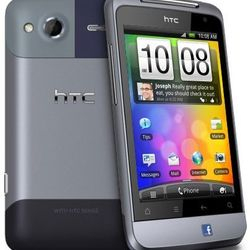 This is undoubtedly the best camera on an HTC phone to date, offering a range of advanced features, as well as some simple yet highly effective improvements. 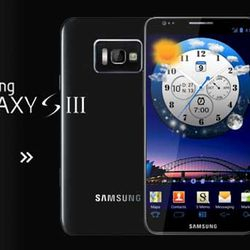 Samsung Galaxy S3 will be sporting a 1.4 GHZ Quad-core processor that will out-rival the processing speed of every smart phone that has been made up to this date. 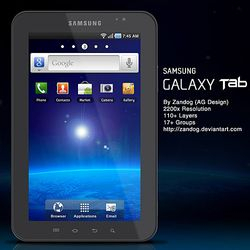 In addition processor is coupled with a supply of 1 GB of RAM. 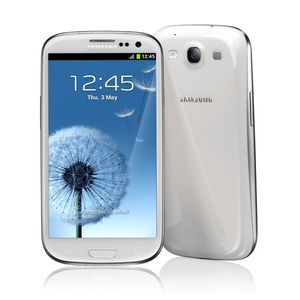 In regards to the screen, the Samsung Galaxy S3 has an upgraded size which maxes out to 4.65 inch screen which works on a super AMOLED display with a resolution at 1280×720. This makes the Samsung Galaxy S3 to have achieved the highest resolution volume as of now. 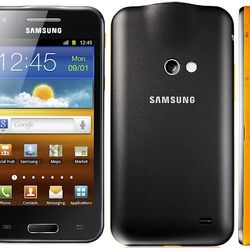 The camera being allocated within the Samsung Galaxy S3 will be of 8 MP as per sources intuition. 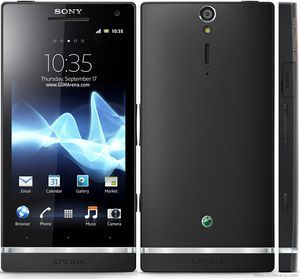 Sony Xperia S is one style and performance packed phone from Sony. 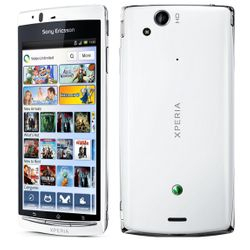 It is one of the best phones in the Xperia series. 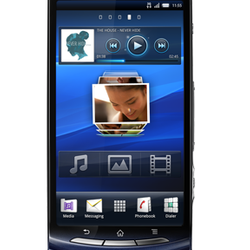 Sony Xperia S sports a 12 megapixel camera witha 1.5 GHz processor. 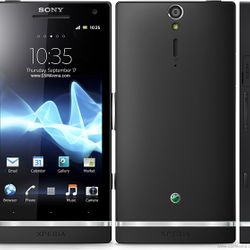 The Xperia S is currently Sony’s highest-end offering in their NXT series. 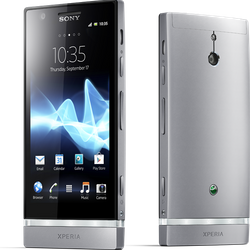 The Xperia S sports an attractive look that boosts its overall performance. 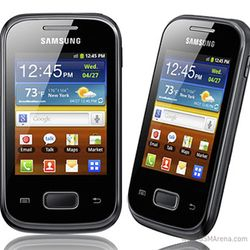 The front panel of this mobile is occupied by a large screen that leaves out small space to accommodate the keys for back, home and menu. The bottom of this mobile features a transparent plastic strip that separates the end cap. 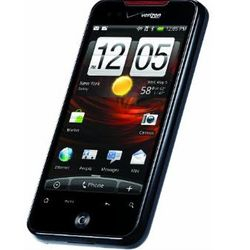 The right edge of this phone is embedded with a shortcut key for camera and volume rocker. 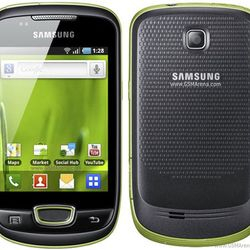 The top edge of this mobile phone is equipped with power button and audio jack. Additionally, there are separateports for microUSB and micro HDMI. 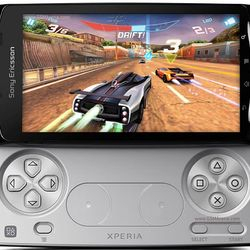 This phone has been loaded with some of the most sought-after sensors like accelerometer, proximity sensor, digital compass, gyro sensor, CMOS sensor, ambient light sensor and magnetometer.